So there’s a music run in my city today and I’m all geared up to go for it! Why, eh? Because I love music. And I try keeping fit, or at least that’s what I tell myself! Considering I’ve not run more than once in the past month or not done more than 25 pushups in as many days, it’s easy to comprehend the disappointing state of affairs. But who cares? I’ll still go for the music run. In fact, I’m going for it while typing this out. Now just because I didn’t run in the run-up to the run (see what I did there!) does not mean I am not excited about it! I am. I decided to go for a jog every day in the last week. Did I though? Well, mail me and I’ll let you know. I swear my reasons are genuine! I ordered myself a new set of track pants for the event. They arrived today after I left for the run! I also ordered a pair of new running shoes. The order got cancelled. How is that my fault? I reordered. They should be here next week! The chocolates we were supposed to eat before and during the run have been gobbled up already! 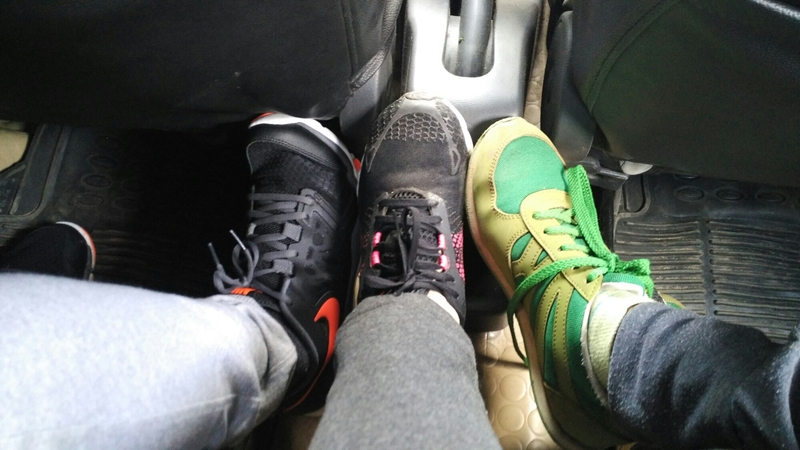 Well, Bangalore traffic gives me hunger pangs. And engulfs me with sleep. Hence, the blogging. Wish me luck! Hoping my emergency contact won’t have to be invoked! D, you know what you gotta do if that happens! Padfoot is one of my friends who is just damaged beyond cure (as you will now see.) and really needs to stop flirting (it’s harmless flirting, Mom, promise!) with me! Oh and my excuse for the craziness is continuous four hours of studying! ​Padfoot : ​Welcome to my planet. What brings you here O’​ fair maiden? Me : ​There’s some sort of insanely crazy attraction here! I still haven’t been able to figure out where I am, Sir! Could thou help thee? ​Padfoot : ​I am sorry,​ fair maiden. I can’​t help myself. All doctors have already given up. They say I am beyond hope and the only treatment is the love of a fair maiden. ​Me : Oh Lord! You do look pale and tired in hindsight, Sire. Is there anything I can do for th​ou? Can I be of help? Padfoot : ​Indeed… The touch of thy rosemary lips is the only way to heal this weary soul… Free me from these shackles that bind my soul to this world and take me with thyself to the horizon beyond the sea. ​Me (thinking I should have guessed where it would lead!) : But I am already taken, Sire! I have my heart belonging to the Knight of my life! I cannot do this for thou. Only true love can heal thou, Sire and that is not mine to give or yours to ask for. Your love will come, Sire. I can feel it in the air around me. Hurry not! ​Padfoot : ​Round one goes to the fair maiden who looks beautiful in red! 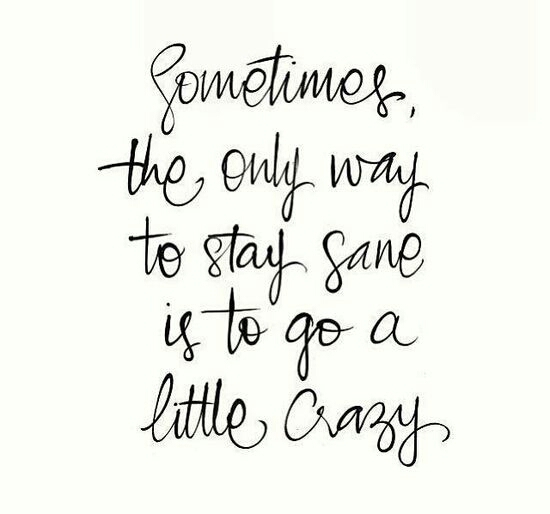 Life Note to self : It is good to go crazy! P.S. : I swear the rest of my blog is not this crazy!